Effective and fast percutaneous Mechanical Circulatory Support in acute heart failure addressing both: declining heart and renal function. Sufficient flow is key to prevent further decompensation and reverse the downward spiral. 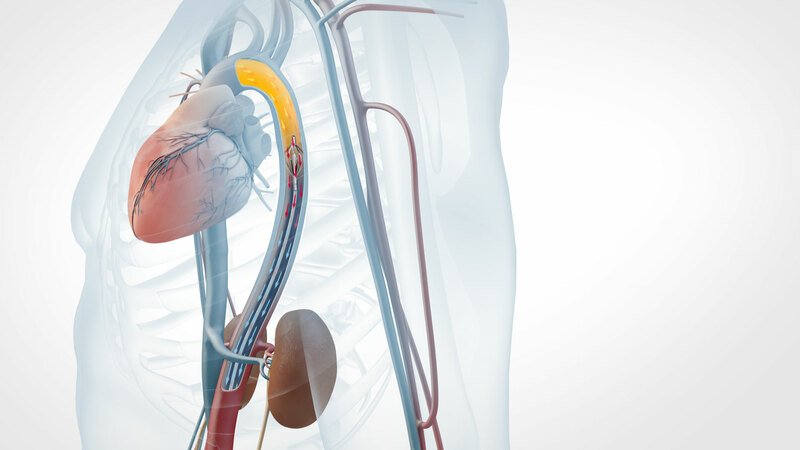 As a result, our powerful pVAD is developed to assist the heart and kidney at a time where circulatory support is most needed.